How can you see dramatic improvement in your personal and professional life? The natural impulse is to attempt big steps to improve. However, taking big steps often results in failure or only temporary gains. You rarely see the permanent results you want. The key to successful change is in small habits. 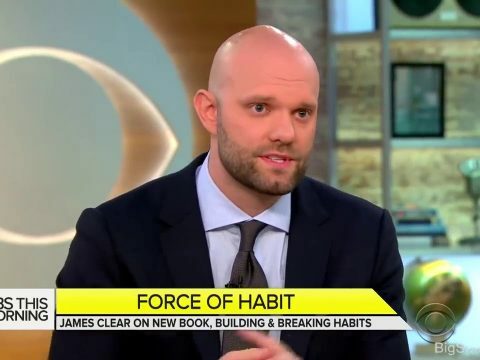 In this entertaining talk, James Clear focuses on the science of small habits, how they work, and how their effects compound and multiply over time. 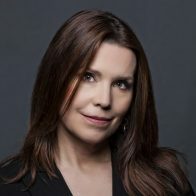 Through research and personal stories, audiences will not only be entertained but also come away with practical strategies they can immediately apply in their personal and professional lives. The old way of motivating people is broken. Too often, we provide a fleeting moment of high energy while watching an inspiring video or listening to a motivational speech, only to have the feeling fade within minutes. The same is true of other motivational gimmicks from corporate incentives to gamification leaderboards. They simply don’t stick. We don’t need more inspirational feelings; we need enlightened understanding. In this talk, audience members will enjoy a series of aha moments that help them reframe the way they motivate themselves and others on a daily basis. 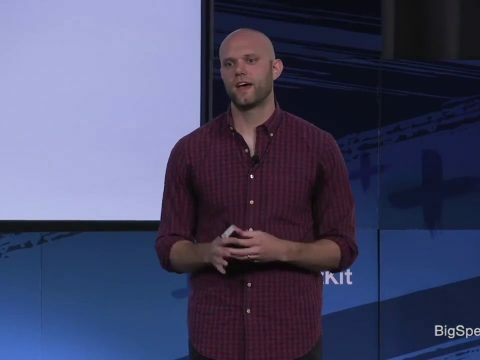 Whether you’re trying to figure out how to motivate yourself or how to motivate a team, James talk will give you the skills and knowledge you need to sustain motivation for good. We are living in an era full of unknowns. The pace of technological change is accelerating and we are overflowing with data. In a world that shifts rapidly beneath our feet, it’s easy to become frozen in the face of uncertainty. How can we make decisions and move forward? In this talk, James Clear takes audiences on a fascinating tour of the powerful and unchanging forces that have shaped human behavior for thousands of years. You’ll learn how to make decisions, weigh options, develop strategies and thrive in an uncertain world by mastering the constant and predictable certainties of human behavior. Everybody wants a gold medal, but few people want to train like an Olympian. Having a goal is easy. Executing is hard. We all know how to start but few of us can finish. In the end, execution is everything. So how can you learn to execute? In this highly motivational talk, James Clear shows audiences what holds them back is rarely their ideas or goals. The real bottleneck of progress is daily habits and the systems for making them happen. Audiences will leave this talk with the tools to build the systems they need to get results they want and become finishers. 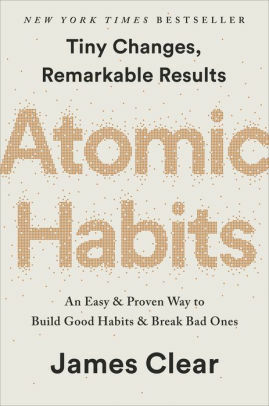 James Clear is a personal development keynote speaker and New York Times bestselling author of Atomic Habits. His entertaining talks teach audiences about small habits, decision-making, and continuous improvement. But James doesn’t merely report the research of others. 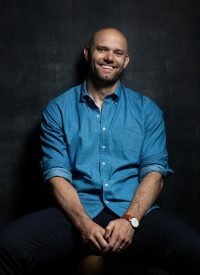 He tries out the concepts for himself as he experiments with building better habits as an entrepreneur, writer, and weightlifter. In the end, his talks end up being one-part storytelling, one-part academic research, and one-part personal experiment, forming a colorful blend of inspirational stories, academic science, and hard-earned wisdom. 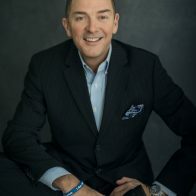 His thought leadership regularly appears in the New York Times, Entrepreneur, Business Insider, Medium, and Time, and he is a regular guest for CBS This Morning. 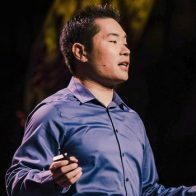 In addition, he helps millions of visitors each month through his website and hundreds of thousands subscribe through his popular email newsletter. 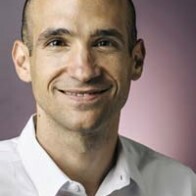 He is a regular speaker at Fortune 500 companies and his work has been used by teams in the NFL, NBA, and MLB. Through his online course, The Habits Academy, Clear has taught more than 10,000 leaders, managers, coaches, and teachers how to improve. Break bad habits and stick to good ones. Design an environment to make success easier. Put these ideas into practice in real life.